Advertise your fashion brand or products in an interesting manner just by using the fashion branding mockups that will tell everything about your brand! 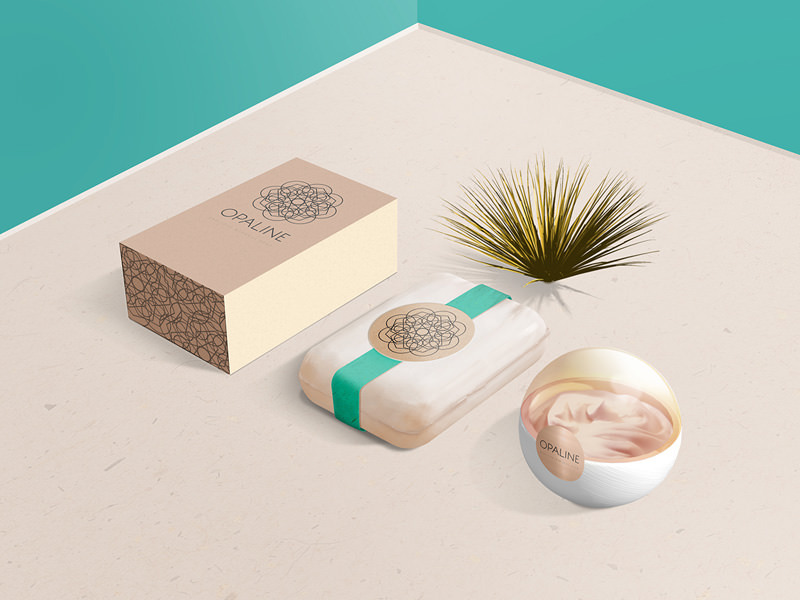 Here, we present you an exclusive collection of trendy fashion branding packaging mockups, which allows you to create remarkable presentations for promotional and advertising campaigns. Have fun browsing through this collection and feel free to download any of the available mockups, as all of them are entirely free of charges! For the fashion-themed websites or designs, you can make use of the fashion scene mockups to convey the intention in a brilliant way. From sunglasses to shoes brands, there are plenty of fashion mockups to meet the designing need of every brand- check them out! The intriguing fashion mockups could be used to present exact outlook of posters, banners and other artwork to your clients that will surely leave them spellbound. 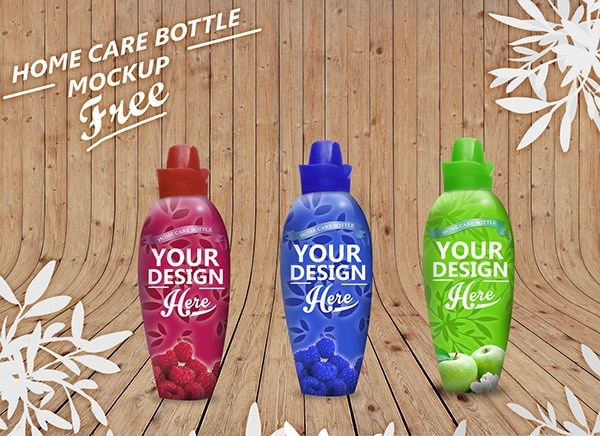 Even for retail fashion branding, these stunning mockups will be useful as it will bring your business into the limelight to capture the attention of the audience instantly! 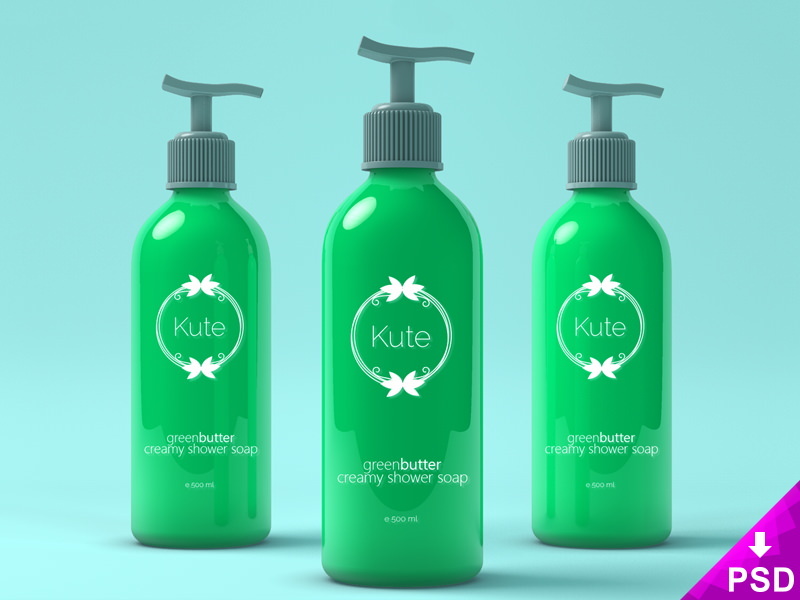 Use skin care cream packaging mockup on your websites to let the audience know the how your products look as well as its specialization. 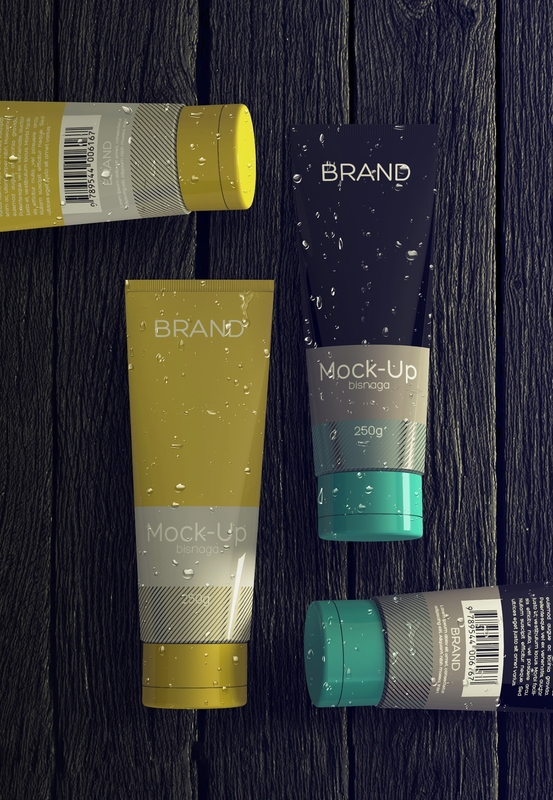 The cosmetic branding mockups feature elements like lipstick, compact, blush brush and other cosmetic products to add more significance. 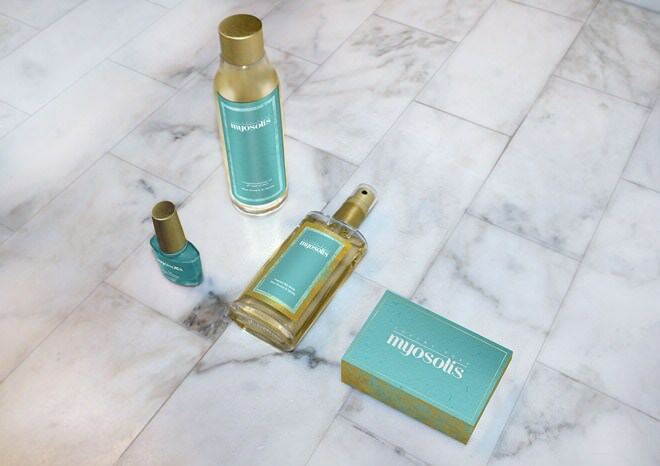 Plus, it makes the mockup presentable as well as eye-catchy that will do wonders for your brand! Grab this opportunity to download your favorite set of fashion branding mockups and beat up your competitor fashion brand in the industry!